Site transfer is carried out during off-peak hours and can take up to 5 days. We do not do emergency transfers. Permits on files in the home directory, php.ini etc. 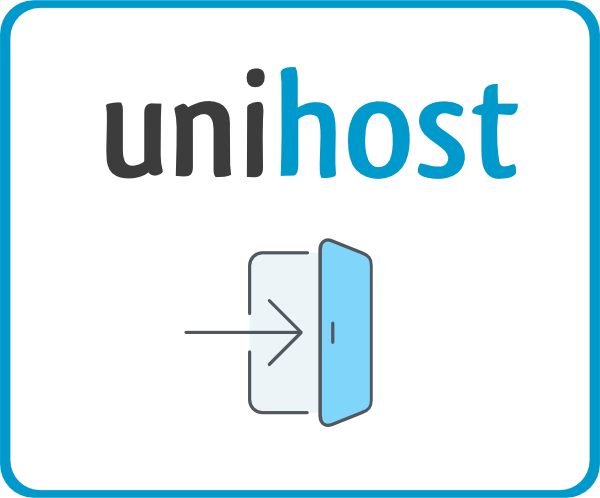 If the user found issues during the verification process, they are to notify Unihost support staff immediately, by submitting a ticket from the Client Area. Unihost support staff only transfers the website. We are not the web site’s tech support and will not maintain it past this point. Website transfer service is free only for one website. Before submitting a request for the website transfer, the user has to order and pay in full for a dedicated server. Requests for the website transfer are accepted only through the ticket system or by email address [email protected] The request must contain the domain name, login and password to the account on the old service root access to it.